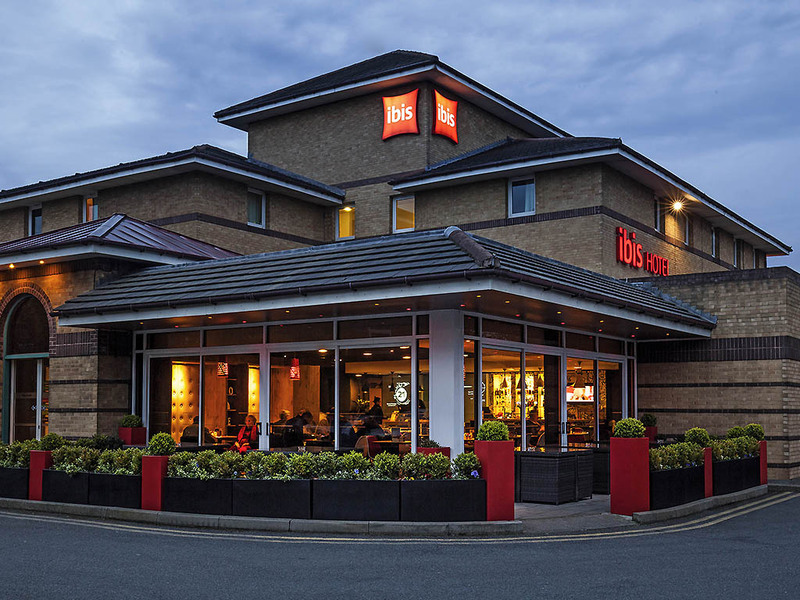 Whether you're exploring the capital, taking care of business at Canary Wharf, heading for adventure from London City Airport or indulging in serious retail therapy at Westfield London, ibis London Barking offers easy access to all of it. Home to 86 inviting guest bedrooms (complete with en suite power showers and tea and coffee facilities), our affordable London hotel puts on a hearty breakfast spread each morning, setting you up for even the busiest of days. Our Barking base puts guests 25 minutes from central London and 15 minutes from ExCeL London, London Docklands and Canary Wharf. Stratford, with its famous Westfield shopping centre and Queen Elizabeth Olympic Park, is a 20-minute drive.